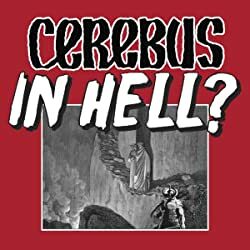 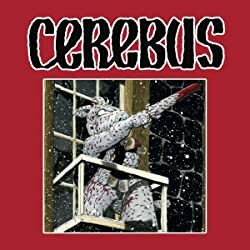 "It's PETUNIACON DAY TWO and there is no shortage of unanswered questions, like: IS Cerebus going to be sketching rocks today? WILL Lord Julius answer a direct question about interest rates on the "Us and Them: Eradicating Them" panel? 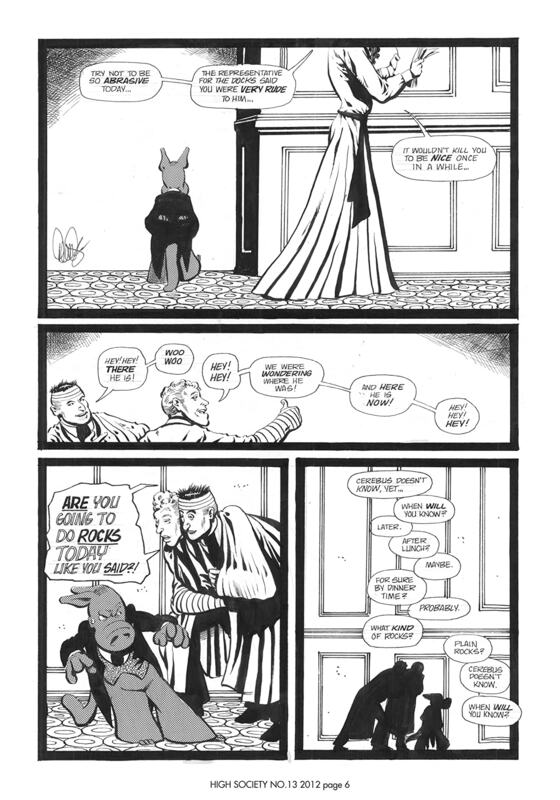 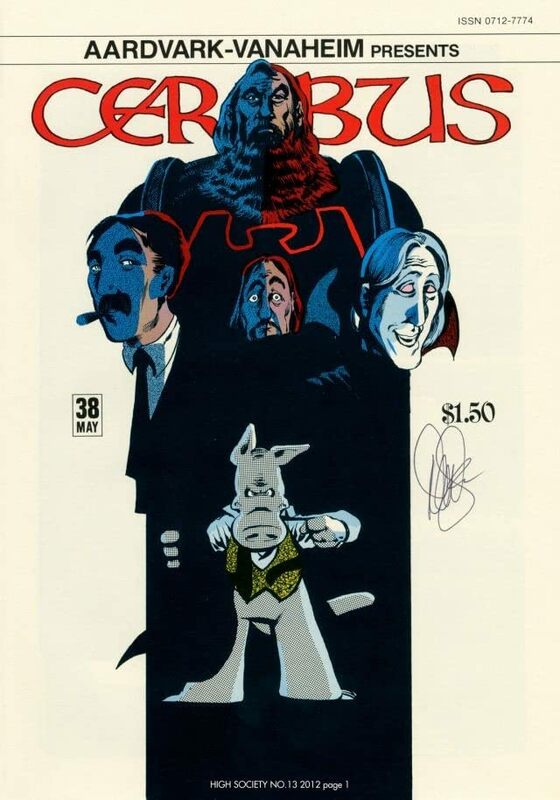 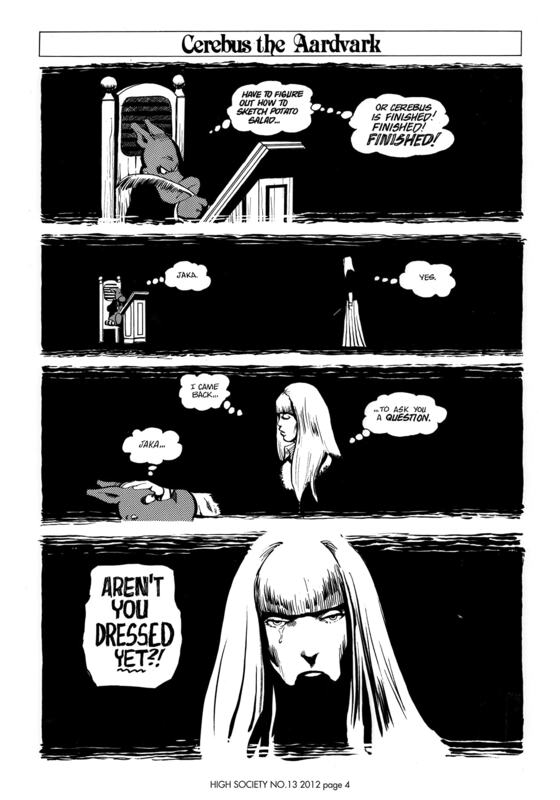 And WILL Elrod accept Cerebus' challenge to determine who is the better sword fighter, mano a aardvarko? 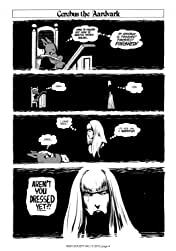 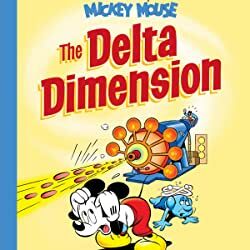 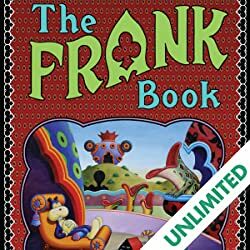 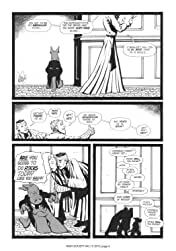 I'm Dave Sim and -- as the co-creator of comics' only 6,000-page graphic novel -- I'm willing to bet you often wished that Marvel and DC would spice up Comicon with something similar."